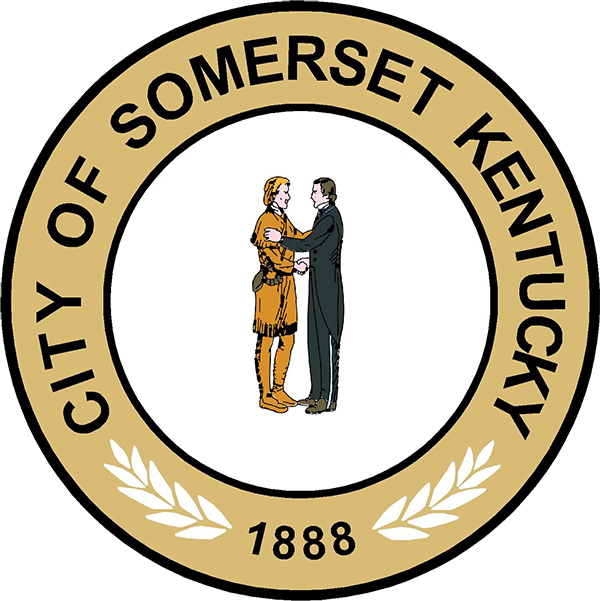 On April 16, 1983, we were born out of a joint effort between the City of Somerset and the County of Pulaski to provide Advanced Life Support to the citizens within their borders. Located in south central Kentucky, our coverage area includes 677 square miles of land coverage, as well as the majority of Lake Cumberland’s 1255 square mile shoreline. We also provide the only available ground Advanced Life Support to landlocked areas of Russell and Wayne Counties. Our local population is approximately 65,000 year-round. Understandably, this number increases during summer months as we also provide care to upwards of 750 thousand visitors. Our funding is derived from various sources including our county occupational tax, grants and service fee collections. We staff five (5) emergency units and one (1) non-emergency unit per week day. Our present annual call volume is approximately 12, 000. Every decision that is made by our command staff is based on finding a way to better serve the needs of our citizens in a fiscally responsible manner. We are also fortunate to have an exceptional Rescue Squad, one of the finest 911 centers in Kentucky, 18 Fire Departments which do first response on many of our medical calls, host to a regional Haz-Mat Team, and an aero medical service that can be on-scene in minutes within our coverage area. We have very good working relationships with all of these entities and can call upon them in order to effectively mitigate scenes of any size and level of complexity. We also have mutual aid agreements with our sister EMS services in connecting counties. 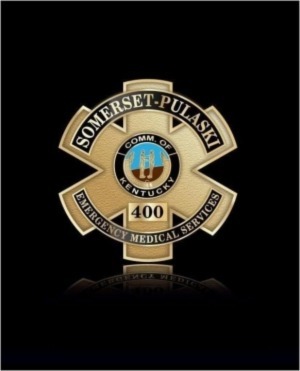 Welcome to Somerset-Pulaski County Emergency Medical Service (SPCEMS).